Stabi S leveres i mange kombinasjoner med ulike armer og pickuper. Ta kontakt med oss for ett godt pakketilbud. 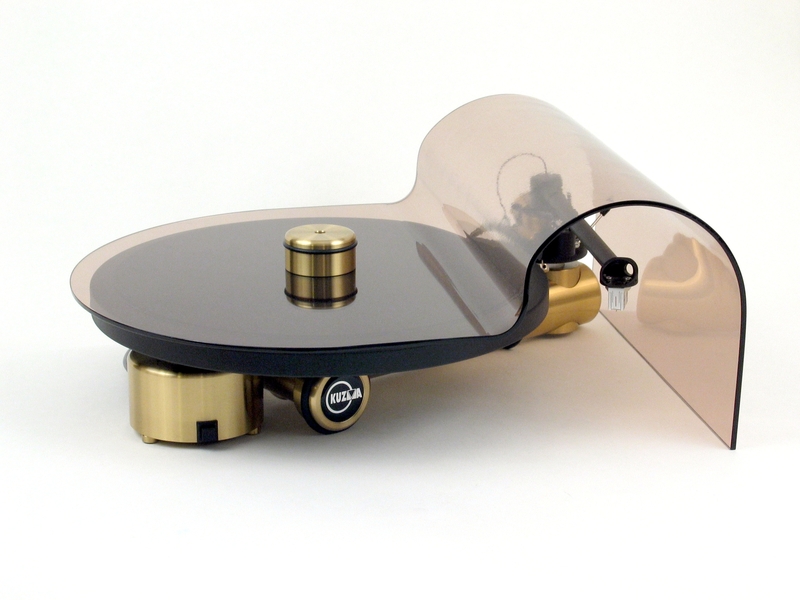 An acrylic cover protects platter and tonearm while reflecting the turntables original shape. 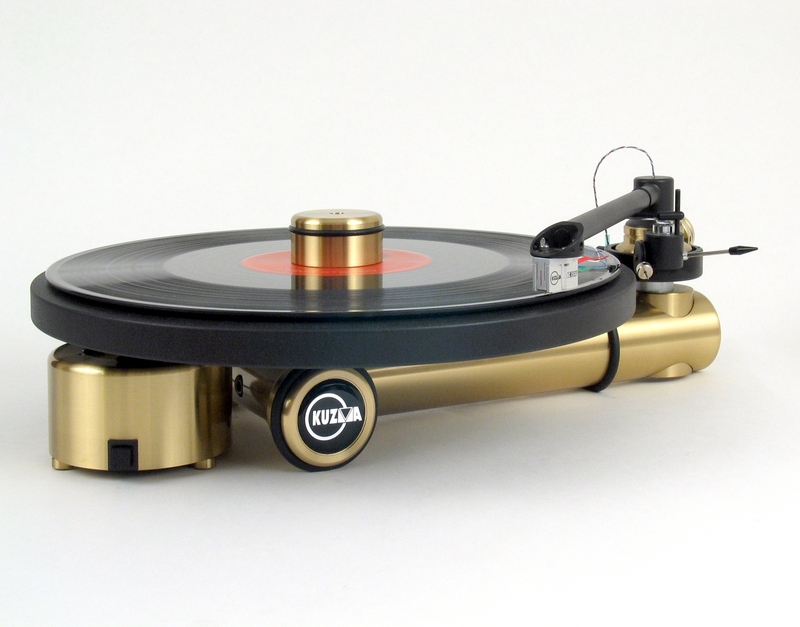 A 45 rpm adaptor is provided and is simply slipped over the 33 rpm pulley. 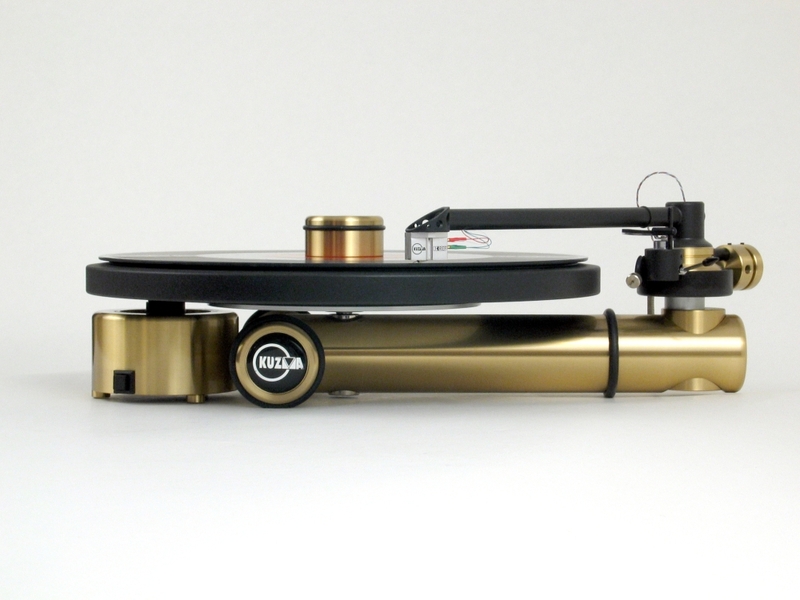 The turntable can accommodate various tonearms by the use of different pre- cut brass plates and it allows for VTA adjustment on any tonearm mounted.